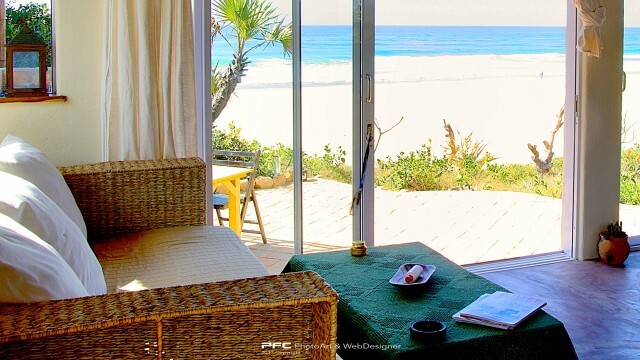 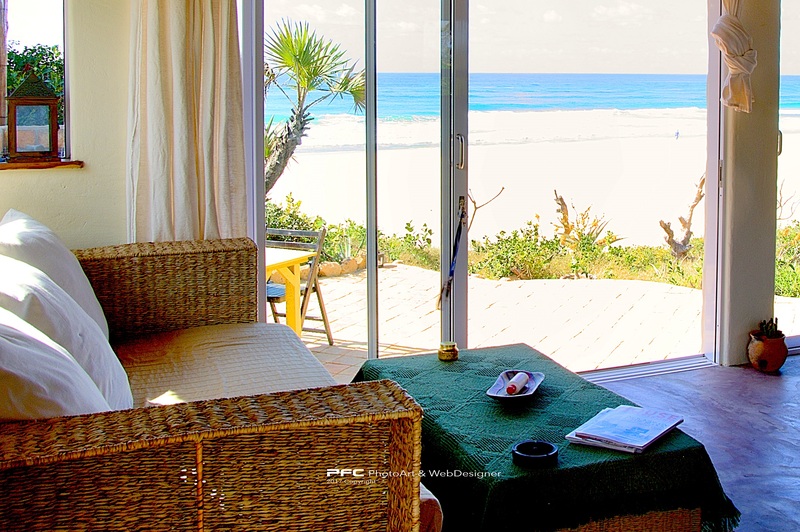 Check the surf from your front window or watch the sunset over the palms behind, large glass doors and wide windows make you feel like you are absorbed in nature while having the luxury of hot water and air conditioning. 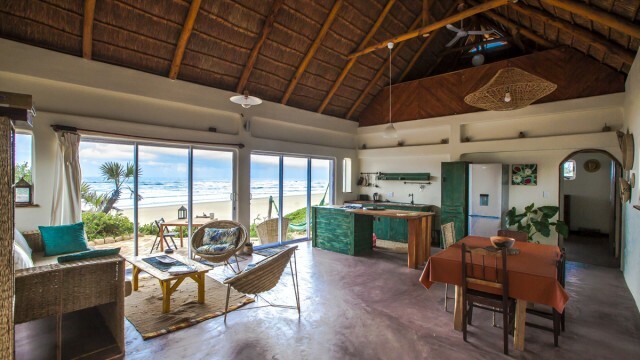 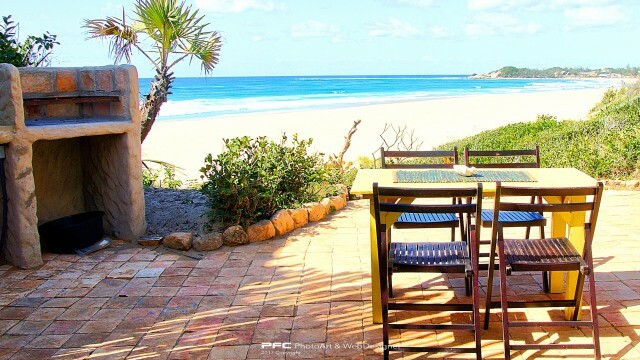 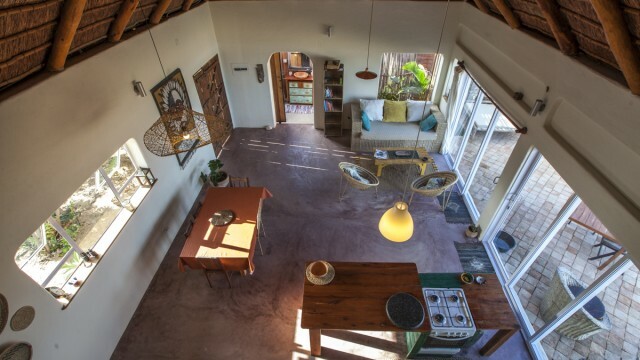 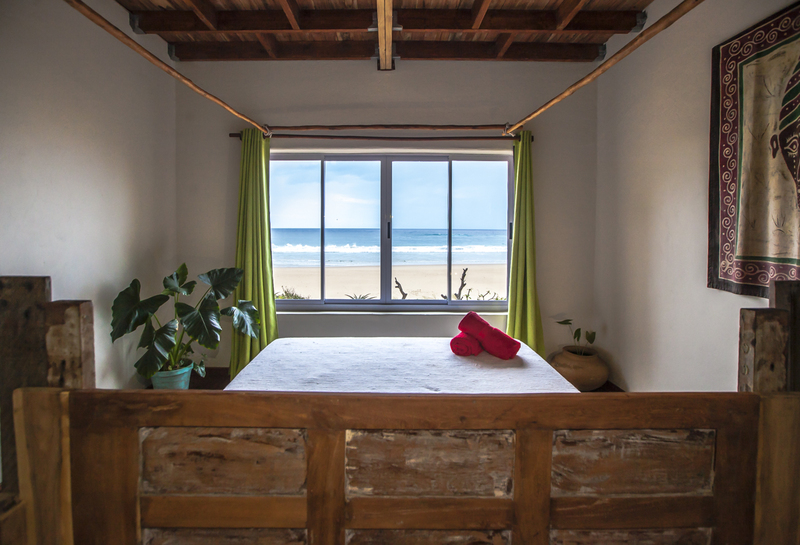 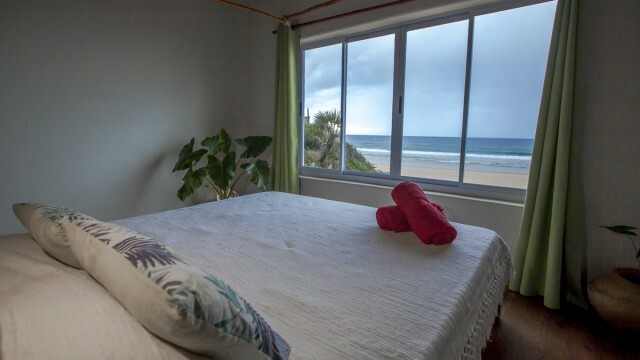 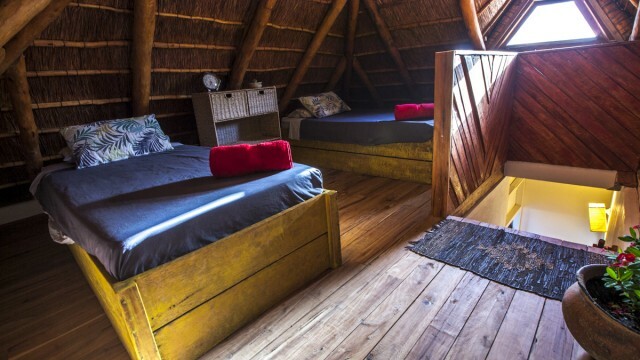 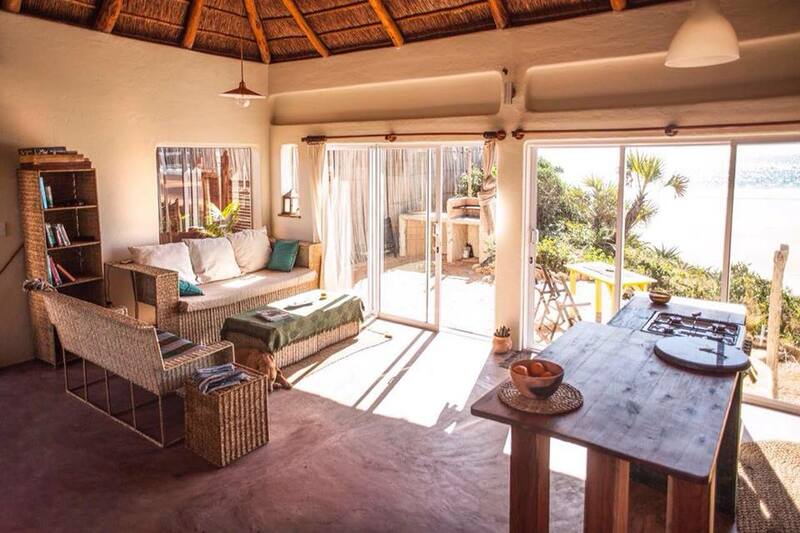 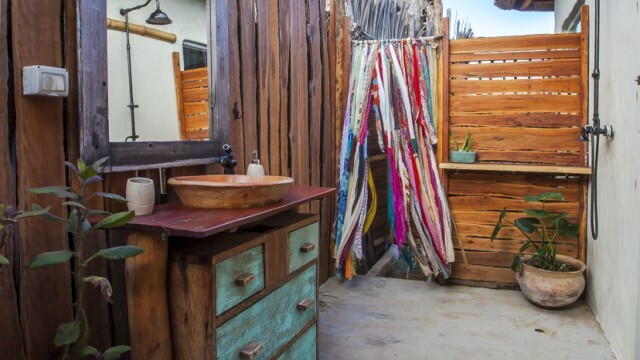 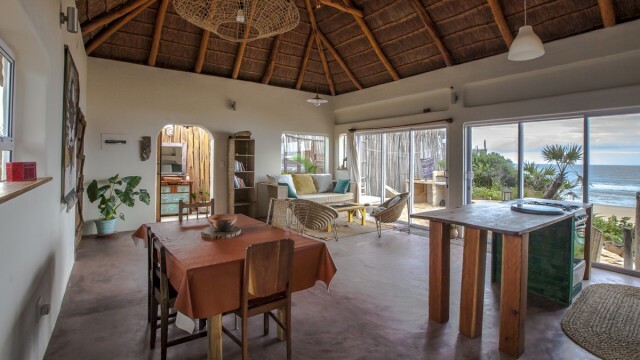 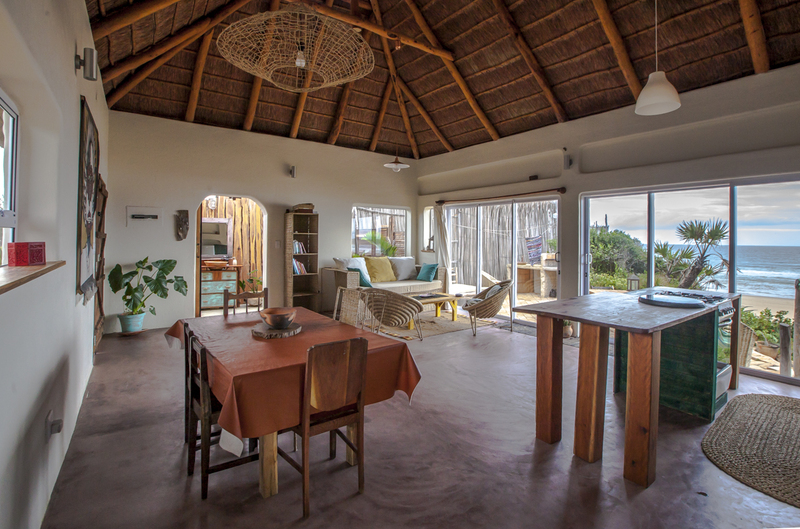 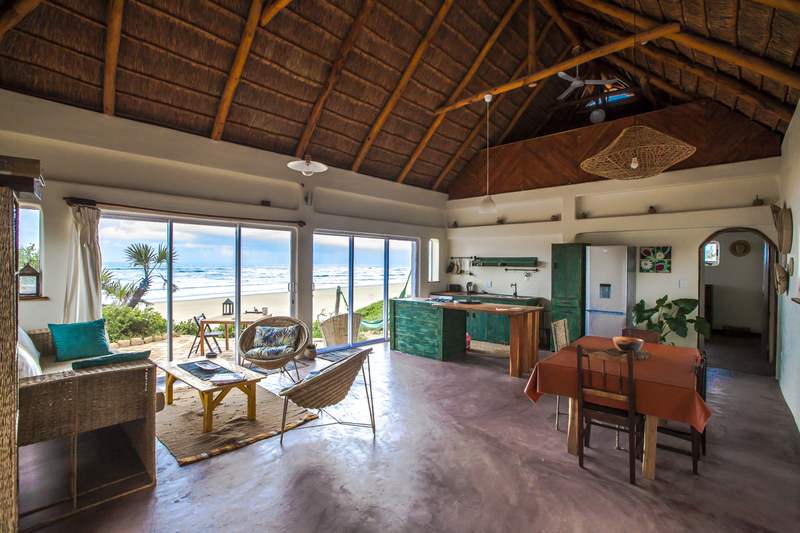 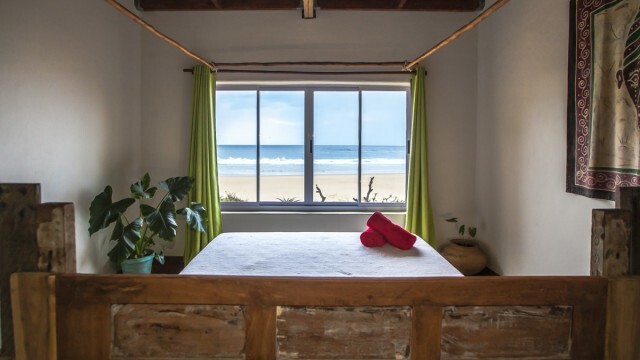 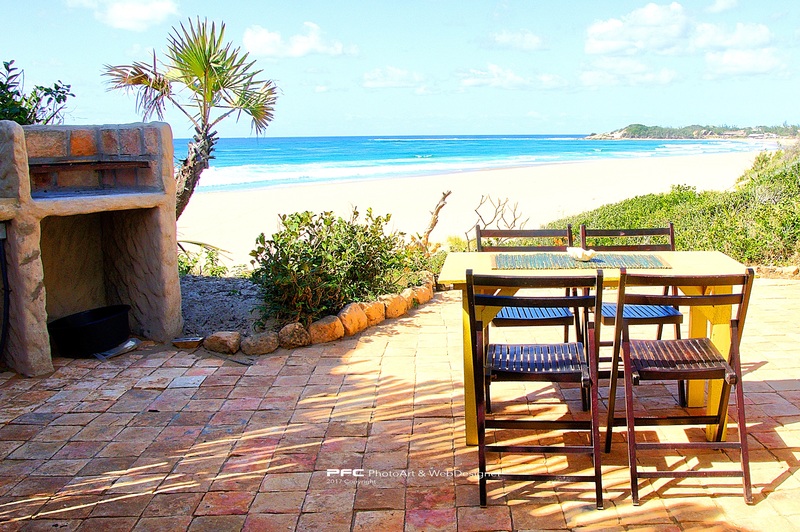 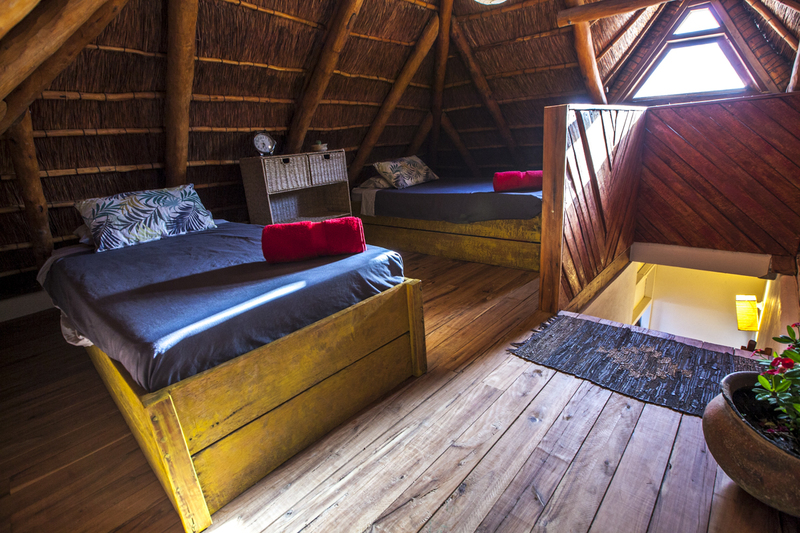 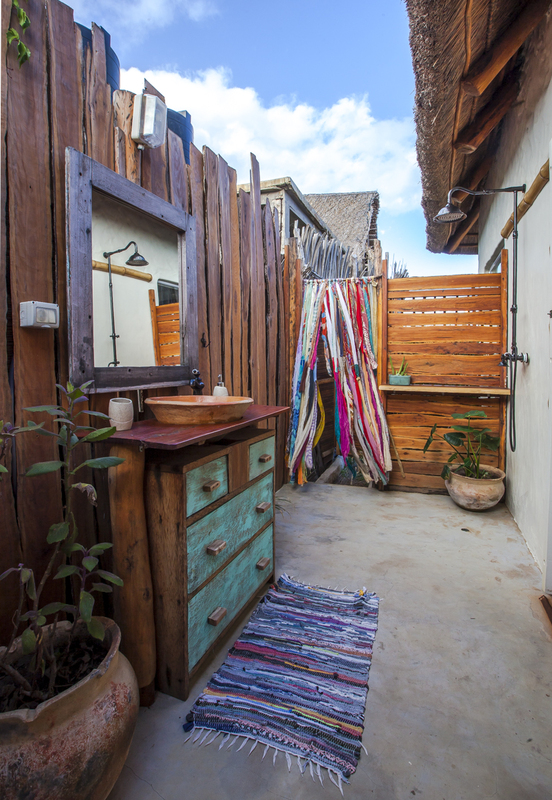 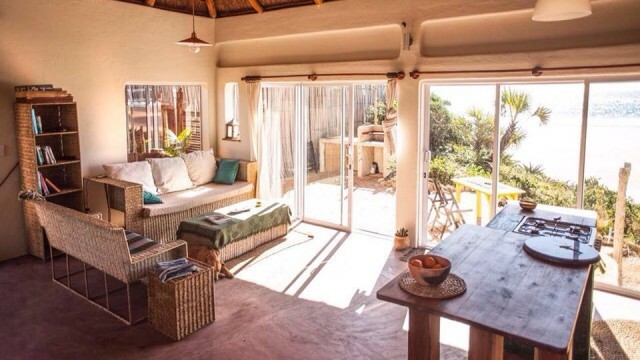 With a spacious one bedroom beach house (double or triple bedroom occupancy, max 6 or 7 in entire house) & a mezzanine / loft with 3 single beds, and the outdoor bathroom allows you to check the stars & the moon while having a nice hot shower. 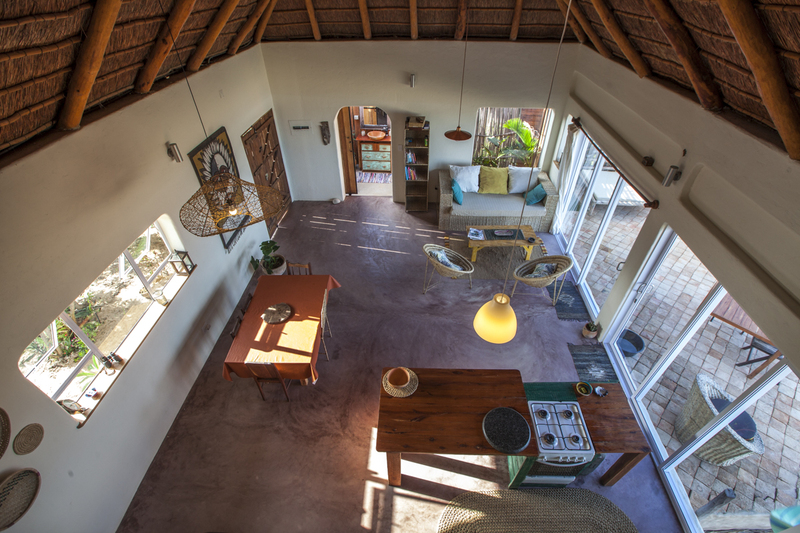 Fully equipped kitchen with gas oven, big size fridge, washing machine and more. 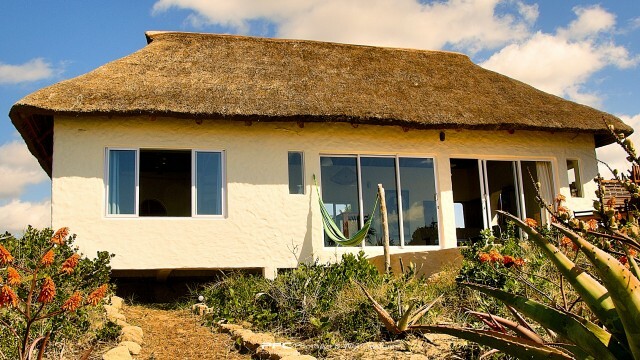 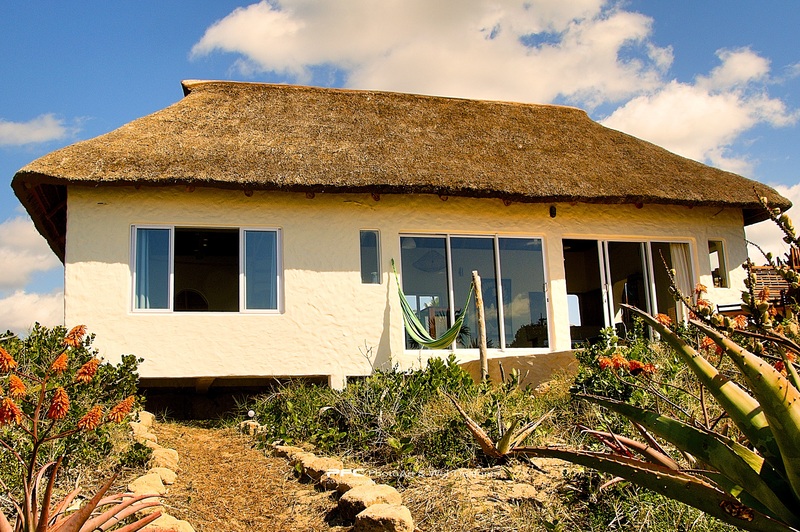 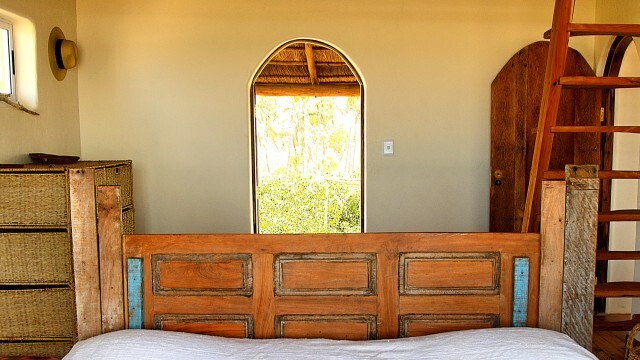 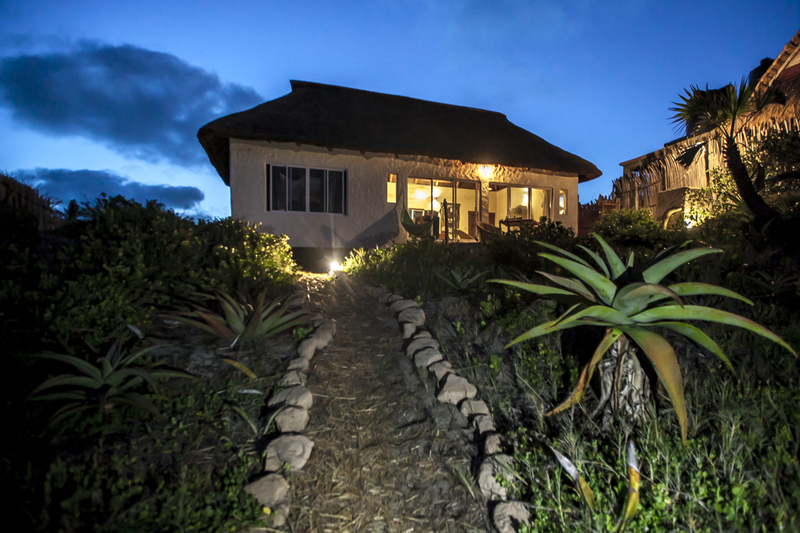 During the guest stay we will be at the garden house at the back of the land. 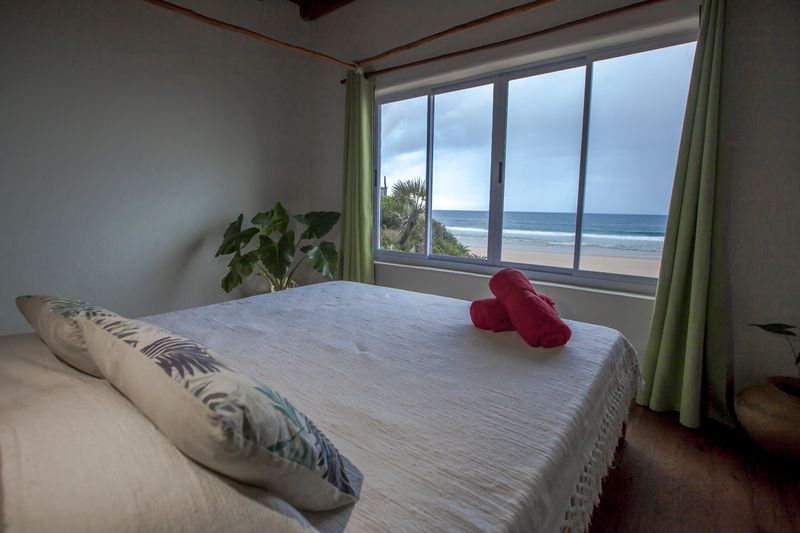 We will not be on their way but available at all times if needed be. 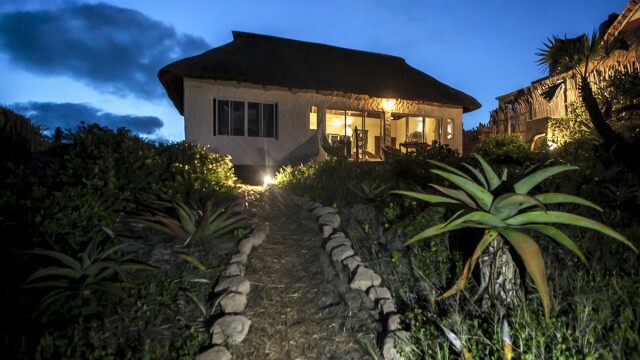 The house has two emergency lights and a generator in case of power cuts.